towns and cities in America. An educated community and educated workforce are just two hallmarks of a thriving economy. future leaders and educating world-class talent. several institutions of higher learning increases potential access to skilled labor. Home to leading science, research and design institutions, Pasadena's higher educational institutions have produced one of the highest concentrations of Nobel Laureates in the world. 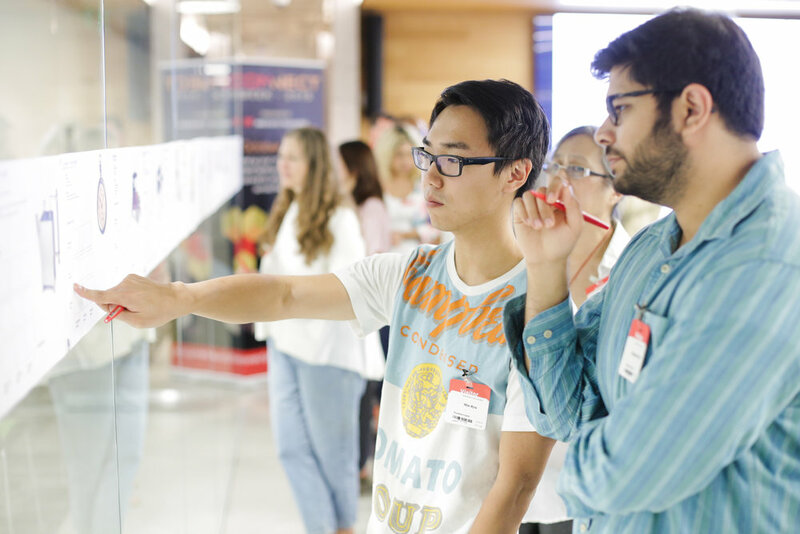 Renowned institutions such as Caltech, Art Center College of Design, Pasadena City College and the new Kaiser School of Medicine are a breeding ground for innovative and entrepreneurial minds. In a recent survey of college cities and towns in America, Pasadena ranked #32 based on 28 key indicators of academic, social and economic opportunities for students. That ranking jumped to #2 for academic and economic opportunities given Pasadena's strengths in terms of earning potential for college graduates, quality of higher education, job growth rate and entrepreneurial activity. Pasadena has an abundance of public and private school options. 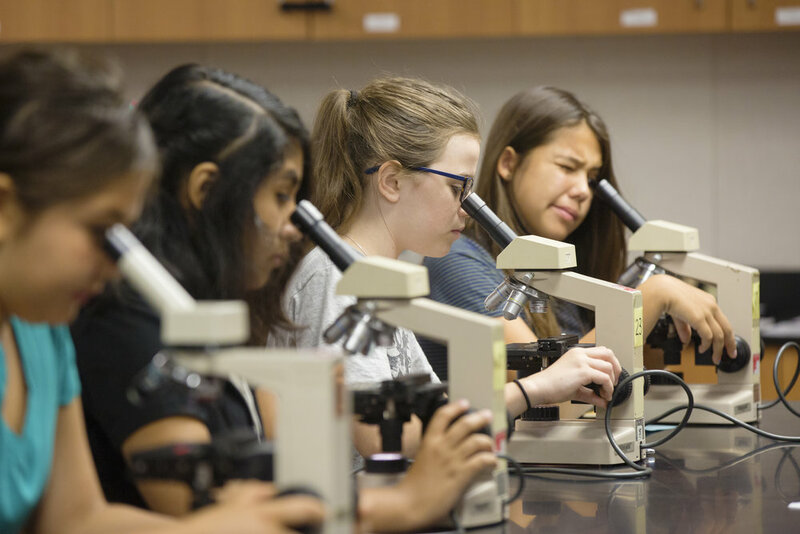 With nearly 30 public schools and programs, the local school district serves over 16,000 students from Altadena, Pasadena and Sierra Madre. Pasadena Unified prepares students to be critical thinkers, creative problem solvers, strong communicators and the leaders of tomorrow. In addition, primary education is supported by partnerships with civic organizations, businesses, and higher education. Both the Pasadena Education Foundation and Pasadena Education Network support, enhance and supplement programs and resources offered by the local school district. Pasadena is committed to developing its human capital through high quality learning. To ensure the long-term vibrancy of Pasadena's youngest citizens, the City Council adopted a resolution in support of establishing Pasadena as an Early Learning City by the year 2025. All available resources, from public to non-profit will be coordinated to maximize resources and position children and families to success throughout their academic careers.